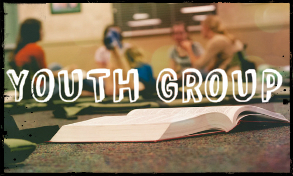 The Christ Community Church youth group is for all junior high and high school students. Teens come together to build friendships, worship God, learn from God's Word, and learn to enjoy the Lord together. Click here to learn more.